In a city known for its history, it would be a shame not to visit one of the world famous museums; the recently renovated Rijksmuseum, the Van Gogh Museum and of course the Anne Frank House. Not to mention the Stedelijk Museum, the interactive NEMO or the Jewish Historical Museum that are also worth a visit! In a vibrating city such as Amsterdam, it is lovely to find your peace in of the many city parks. Near to Leidse Square, you will find the entrance of the famous Vondelpark. All throughout the year, here, the locals find their relaxation during running, a dogwalk or a barbecue with friends. It is easy to spend your day here. Elsewhere in the city you'll find the Sarpathipark, the Oosterpark and the Rembrandtpark. Real shopping addicts will run out of time in Amsterdam! With an extensive offer of shops, varying from little boutiques and big warehouses to the exclusive P.C. Hooft shopping street; needless to say that you will not arrive home, empty-handed! Do not forget to visit the cosy 'Negen Straatjes' (Nine Streets), where young designershops combined with great vintage stores define the ambiance. 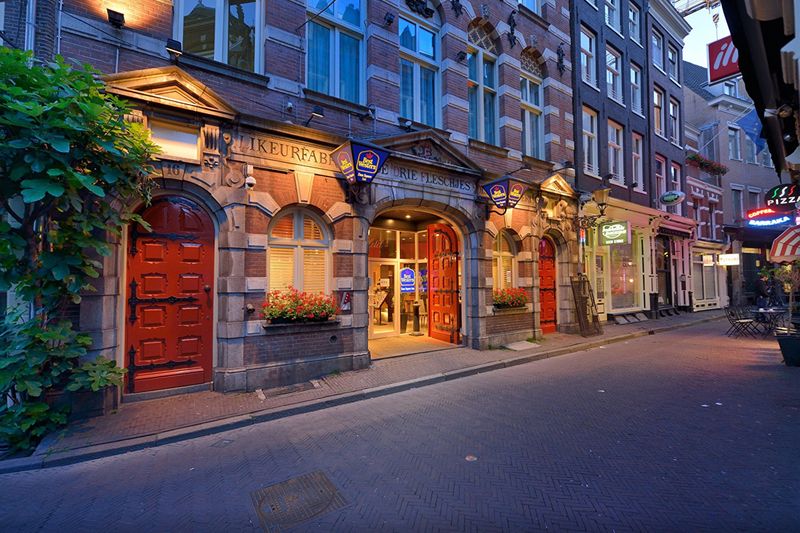 You would like to experience authentique Amsterdam? You will by visiting one of the famous street markets. At the 'Albert Cuyp Market', in the middle of the 'Pijp' neighbourhood, it is buzzing from 10 am. The 'Noordermarkt' is a colorful market with international allure on a historical square in the middle of the Jordan neighbourhood. At the 'Dappenmarkt' you can enjoy more than 250 street stalls and lots of locals from 6 am in the morning.